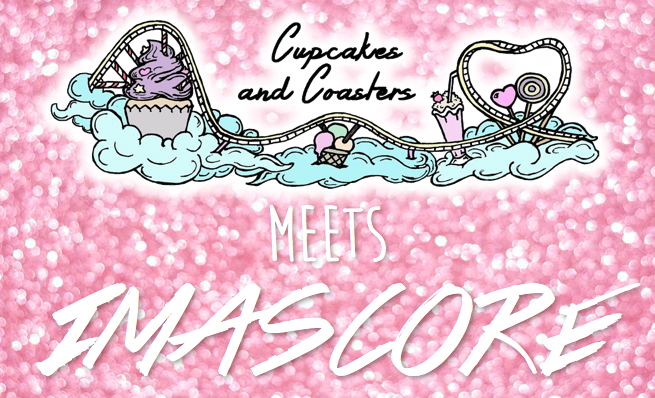 For this Cupcakes and Coasters meets post I was honoured to chat with everybody's favourite theme park music composers IMAscore. The new kids on the block when it comes to attraction music have taken the industry by storm with their unforgettable soundtracks and the sense of wonder and magic they bring with every composition! I caught up with Xaver Willebrand about their rise to fame, inspirations and the future of theme park sound. IMAscore have become a bit of a household name over recent years! There doesn’t seem to be an enthusiast alive who doesn’t know who you are, but you do seem to have come out of nowhere and I almost can’t imagine a time without you. How did it all begin? 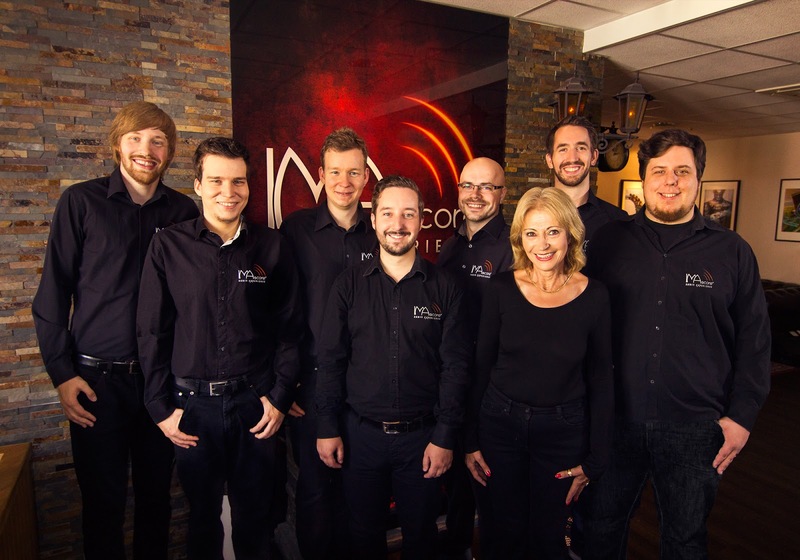 Andreas Kübler, his brother Sebastian Kübler and I founded IMAscore in June 2009. We had no business plan and no professional education, either in managing a company or in producing music for clients. But we all made music as a hobby and while Andreas and Sebastian were quite good at it, I luckily wasn’t that bad in juggling with figures. After producing music for several small projects, like mobile games, student films or corporate films, we decided to try our luck and apply for Heide Park Resort’s then upcoming major attraction Krake. Surprisingly they called us back, asking us to produce music for their telephone system. We did that, they were happy and then they invited us to a meeting, including representatives of Merlin Entertainments, like the creative lead of this project Mrs. Candy Holland. They asked us if we can manage to produce about 80 minutes of music for this attraction. We left and gave our answer 24 hours later. This was the beginning of our work for this fantastic industry and yet at that point, we never would have thought that it could be our main business. We’re very thankful that it turned out like that, because theme parks and attractions have always been one of our hobbies besides music. What do you think about all the attention you’ve been getting, did you expect to become such celebrities in the industry? Absolutely not! 80 % of what we do is for the leisure industry and our team has grown from three to eight people. That’s absolutely crazy and was not planned at all. The only thing we really have in our hands – of course always in agreement with our clients – is the music we produce and the way we talk about it with our fans on social media. We think the latter is one of the reasons why we’re so visible in comparison to many other companies in the industry. We love to share our works – again, always with permission of the people we work with, as their trust is very important to us – and give an insight on our productions. I imagine it’s completely different depending on the attraction, but can you explain the process of creating a soundtrack, how does it happen? Sometimes we have artworks, sometimes the attraction is already standing or the construction at least nearly finished. Other times we just have what our clients tell us about this certain something that will appear on the grassland in front of us, while we’re walking around on the future construction site. Either way it always starts with what creatives like to call a blank piece of paper. The beginning is always the most difficult part of a production and sometimes it lasts throughout most of the production time. What I want to say with that is that it sometimes takes quite a long time to find the right style, mood or melody. But when everything’s set up, things really start rolling, which is always exciting to see from a non-composer view, while seeing one of our team members staying up till late in the night, playing random melodies on a piano can cause worries for the people managing the schedules. We have strict deadlines and always want to deliver the best possible result, so time is not only money, it’s also creative space. Your music all sounds incredibly unique. Where do you get your inspiration from? Thank you very much! We’re always happy to work on projects that challenge us to do something completely different, which is not always the case, as sometimes a theme park actually requests typical theme park music. The way we interpret that is what has become the IMAscore sound, sometimes mentioned and also sometimes criticised. We’re well aware of that and therefore not only try to create unique melodies, but unique styles, too. Whenever we have the possibility to achieve a unique sound, we strive for that, like it was at Helix (Liseberg), The Smiler (Alton Towers Resort) or Kärnan (Hansa Park). Regarding our inspiration: It always comes from the responsible creatives of the attraction. All of them and I mean really all of them are so creative and dedicated that their desire to make something fantastic with their possibilities given inspires us to do that as well. What’s your favourite soundtrack created by yourselves to date? Every soundtrack is closely linked to the story of its creation and the people involved, so it feels bad to mention some of them and others not. The soundtracks for Kärnan, Helix and The Smiler are special, because of their individual style. But the soundtracks for Toverland’s De Magische Vallei, Heide Park Resort’s Krake and Europa Park’s Blue Fire Megacoaster are also important milestones. But if we mention these, we also need to mention the two major projects of Phantasialand we’ve produced the music for: Chiapas and Klugheim with its rides Taron and Raik. You see, we put in so much effort in every soundtrack we produce and every one of them has its own story, involving people we love and moments we’ll never forget. 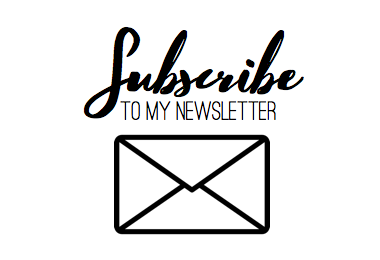 This industry has been very kind to us, from smaller parks like Fantasiana Erlebnispark Straßwalchen in Austria, to major players like Europa Park, Thorpe Park and Movie Park Germany. What impact do you think soundtracks have on theme parks and attractions? We would say soundtracks have a huge impact on parks and attractions. Even though many visitors only recognise it unconsciously, music really helps to create a unique atmosphere, which makes the difference between a theme park and the real world. But we also see it on our own and other's social media channels how well the people respond to soundtracks and as the park’s we’ve worked for sell thousands of CDs, there is also an audience beyond the die-hard enthusiast. We’re happy that the industry, especially in Europe, recognised how much an attraction benefits from a good soundtrack, not only because we have a business, but especially because we’re sometimes guests as well and don’t want to be bothered by a two minutes music loop for hours and hours. What is your personal favourite piece of theme park music not composed by yourselves? We really like the soundtrack of De Vliegende Hollander at Efteling and Europa Park’s theme tune. Both are really great compositions! For me personally, music adds such an incredible level of depth to an attraction, taking it to an entirely new level! What currently soundtrack-less attraction out there would you LOVE to score and what kind of thing would you create? There are many in the US we’d love to produce a soundtrack for, because of their epic scales. But we’re already very thankful that we’ve been allowed to produce soundtracks for so many attractions in the recent years. What we’d really love to produce (but they usually always have a great soundtrack) would be a soundtrack for a Disney attraction. Or any kind of dark ride, wherever it might be. 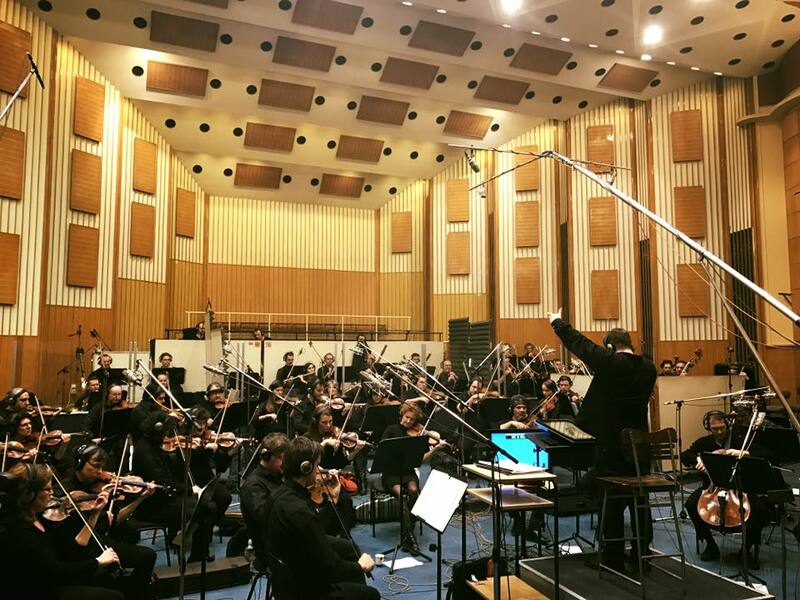 Music-wise we always love to work with an orchestra, like we did for Chiapas, Kärnan, Alton Towers 2015 fireworks show and most recently for Movie Park Germany’s Star Trek™: Operation Enterprise. 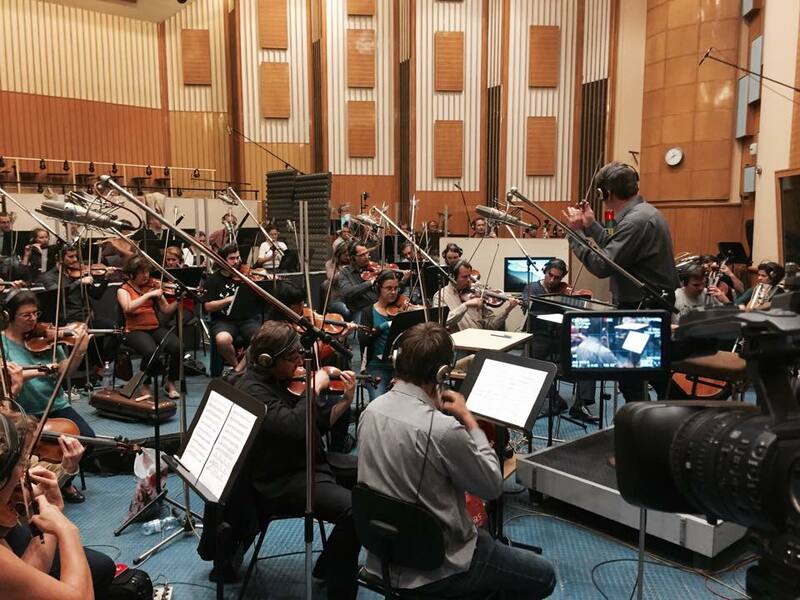 Therefore a dark ride, scored with music that we’ve recorded with an orchestra would be an exciting project! Nowadays more than ever it seems that a soundtrack is almost, if not as, important to creating an attraction as theming it! Is this a trend you can see continuing? Luckily: Yes! Parks recognised that music is important for their attractions and their marketing. But it’s not like we produce a soundtrack for a theme park like for a game, movie or whatever. It’s quite a different thing, as you need to think of a lot more than just composing a nice piece of music. You need to keep the guests in mind, sometimes queuing for hours. But you also need to consider the noise on site. Beyond music, soundscapes are an important part of the acoustic theming – as we call it – as well. A sound atmosphere can be at least as important as music to create a credible (fantastical/threatening/inviting) atmosphere on site. Finally, where do you see the future of IMAscore taking you? We love the theme park industry and are happy to make our first steps in the US and Asia this year. Beside of that we’re really happy that we got the chance to place our music in commercial campaigns for Final Fantasy XV and Rogue One: A Star Wars Story, which was overwhelming. We hope to do more in the Trailer Music business in the next years, but we’ll always be faithful to the leisure industry. That's it for another Cupcakes and Coasters meets! I'd like to thank IMAscore for taking the time to do this interview with me and I hope you've enjoyed reading! IMA score are a good bunch, but dont do what any other generic production-heavy soundtrack team can do with technology today. At least for their UK soundtracks. So completely over hyped, unoriginal and only "celebrities" with fans because people love their brand image and believe theyre something special. "The IMA treatment" is just a slogan meaning brash loud synthesised orchestras everywhere. I wish there were more unique ideas being asked of them, or more diversity of composers in UK parks! I massively disagree with this! I genuinely adore their music, it gives me a throwback to old school 'proper' theme park soundtracks. Their tracks give me goosebumps, especially The Mystery of Hocus Pocus Hall. I don't think it's about loving their 'brand image', it's about loving the sound they produce. The fact that they're a genuinely lovely team is just a bonus! Love all of the IMAScore stuff that I've heard - it definitely plants a little seed in the back of my mind that takes me back to being wherever I was the 1st time I heard it! The Smiler is my particular favourite because of the crazy laughter and imposing bass that judders right through me whenever I hear it.